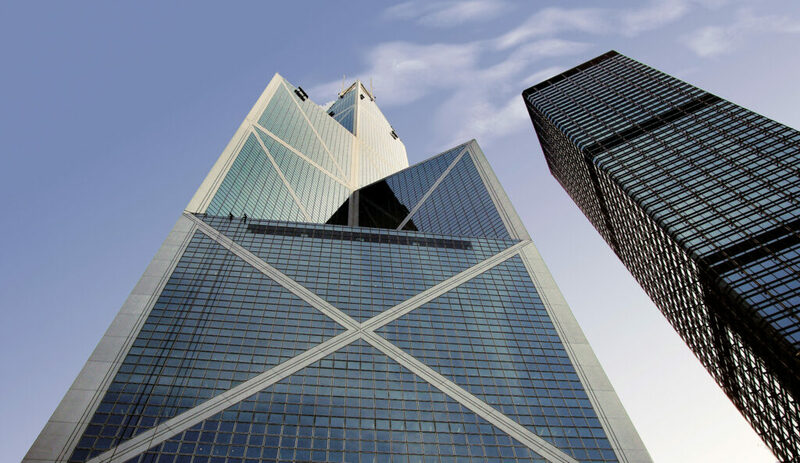 Hong Kong Monetary Authority (HKMA) recently announced the first three recipients of the virtual banking licenses. This is quickly followed within the following week by yet another announcement of a new company approved to operate a virtual bank. The China insurtech giant has received the virtual banking license via its subsidiary, ZhongAn Virtual Finance Limited. Since the announcement, the company has not done much more than announce its website for ZA International, which for now, seems to only function as a newsletter recruitment drive. ZhongAn is an online-only insurtech giant in China, and thus, it will be interesting to see if their virtual bank offering in Hong Kong will skew towards insurtech, or if they will be launching something more typically related to the term virtual bank. Despite Hong Kong’s proximity to the mainland, ZhongAn seems to appreciate that market sentiments in both are a world away, and is using the website to seek opinions about their product development and design process. It’s an interesting gimmick, which allows them to collect feedback and also court customer engagement ahead of their launch into the region. ZA International was founded in Hong Kong in 2017 as a base to bring the ZhongAn brand to an international scope. It is a subsidiary of ZA International that received the virtual bank license. Standard Chartered with PCCW Limited, HKT and Ctrip Hong Kong announced their joint venture, SC Digital, which received the coveted virtual banking license. As Hong Kongers would know, PCCW is the notable owner of HKT, one of the dominant telcos in the region. Meanwhile, Ctrip is a Chinese travel services provider. With the license, SC Digital seeks to deliver a standalone retail bank in Hong Kong, a more straightforward iteration compared to ZA International’s, it seems. As a virtual bank, SC Digital will offer the ability to open accounts and apply for financial services on-the-go, but beyond that SC Digital expressed intentions towards a suite of retail financial services and products. With HKT and Ctrip in tow, that probably translates to telecom-related offerings, and travel services in the mix. For SC Digital’s strategy, it seems like they intend to create an ecosystem around its virtual bank to encourage stickiness amongst virtual bank customers. The lifestyle offering here is obvious, but it will of course remain to be seen if Hong Kongers are swayed. You’ve probably noticed a pattern by now, as Livi VB is also a joint venture between Bank of China (Hong Kong), JD Digits, and Jardines—who also announced their joint forces the day they confirmed their license with HKMA. The resulting company is currently worth HK$2. billion. JD Digits, formerly JD Finance, is a known digital tech company focused on the financial sector, while Jardines is one of Asia’s largest conglomerates, with a varied portfolio containing 7-11, Hongkong Land, Mannings, and many others. Livi VB will be launched using trendy technologies like AI, blockchain, big data and smart risk modeling in a bid to create a seamless digital ecosystem. The name of the game for Livi is flexible solutions, which seems to translate to the usual virtual bank offering: the ability to sign up anywhere and everywhere online. However, Livi has also indicated that their virtual bank would complement lifestyle offerings like clothing, food, accommodations, and other forms of shopping and leisure so it’s likely that they would move towards their own little ecosystem similar to how SC Digital might do it. WeLab is the latest addition to the list of approved virtual banks, it is the only one on the list that is a home grown fintech. Started in 2013, WeLab operates WeLend in Hong Kong, Wolaidai (我来贷) in Mainland China and Maucash in Indonesia. 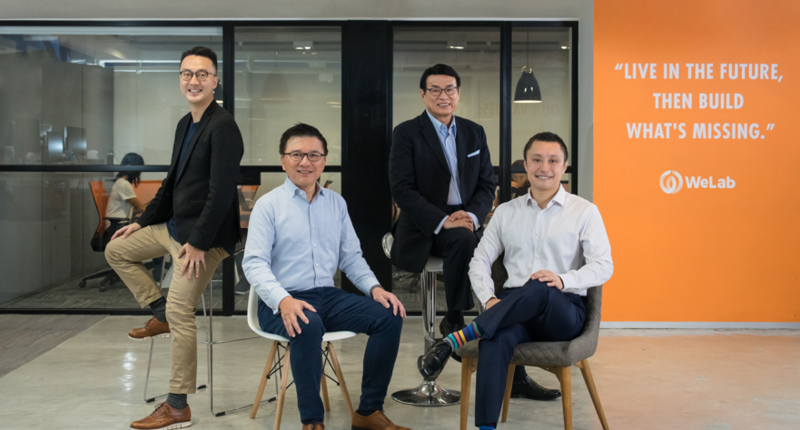 Having qualified for HKMA’s stringent requirements, it should come as no surprise that WeLab is very well funded, to date it has raised $US 425 Million in funds. It is backed by big names like Sequoia, Alibaba, ING Bank and IFC. The company has since gone on to earn various accolades including, being recognised by us as the top 20 Fintechs In Hong Kong and by CB Insights as the top 250 fintechs in the world.